19. Qui Es-Tu Marie Jeanne? 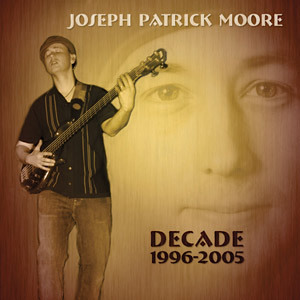 "Decade" is a mixture of Moore's creative blend of bass laced contemporary jazz compositions and arrangements featuring many talented artists and friends. "Decade 1996-2005" serves to acknowledge JPM's past and designs the way to his future.